Easter is right around the corner. With this springtime holiday of baskets, flowers, and marshmallow bunnies comes the excitement of hunting for brightly colored eggs. One of Birmingham’s favorite hunts takes place at the Birmingham Zoo, and this year, this Eggstravaganza is scheduled for Saturday, April 20. Billed as Birmingham’s Biggest Easter Egg Hunt, the Birmingham Zoo Eggstravaganza is an exciting rain or shine event that the whole family will enjoy. 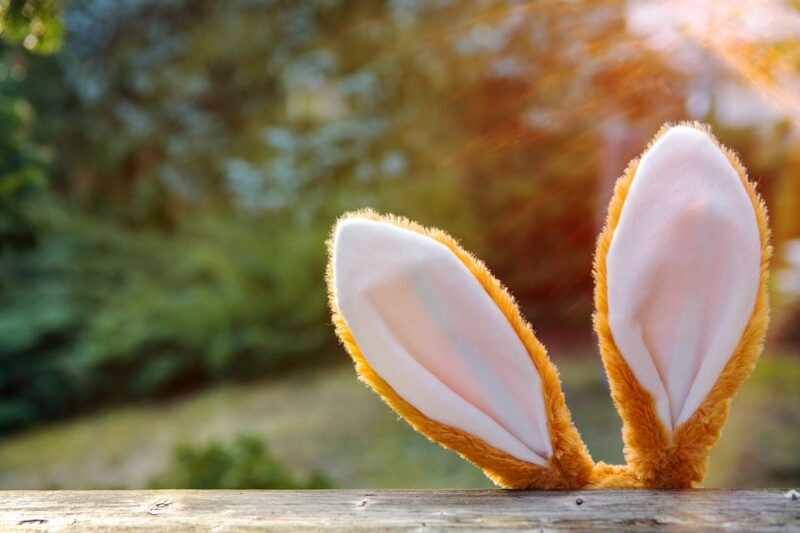 Of course, most Easter egg hunts are geared to the little ones, but at the zoo’s fun-filled event, there are two separate hunts, one for children and another for adults. The Children’s Egg Hunt is free for members and is included in the price of admission for non-members. Kids can collect 10 eggs and redeem them for a plush bunny after the hunt. For the Adult Egg Hunt, $25 will get you in on the fun. Collect a variety of prizes valued at $50 or more like special zoo tours, memberships, and much more. Prize participants include Alabama Theatre, Cowfish Sushi Burger Bar, Full Moon Bar-B-Que, McWane Center, Shipt, and Topgolf, among others. The Birmingham Zoo is located at 2630 Cahaba Road, Birmingham, AL 35223. Grab your basket and arrive ready to hunt on Saturday, April 20. The first hunt is for children ages 0 to 12, from 10 to 11 a.m. at Henley Park. At 11:15, adults will kick off their own hunt at the Trails of Africa playground. There will be another children’s hunt for ages 0 to 12 from 11:30 to 12:30 a.m. back at Henley Park. The day of the Eggstravaganza, the Birmingham Zoo is also offering Breakfast with the Easter Bunny. Pick from the 8 to 9 a.m. or the 9:30 to 10:30 a.m. events and enjoy a hearty pre-hunt breakfast with the rabbit of the hour himself. Children receive a special gift when they arrive. For members, Breakfast with the Easter Bunny costs $25 for adults / $20 for kids; for non-members, it’s $30 for adults / $25 for kids. Purchase tickets online to reserve your spot. We have a basketful of savings every single day at Long-Lewis Ford Lincoln! As your premier Ford and Lincoln dealership in the Birmingham area, Long-Lewis is trusted and beloved far and wide for our fantastic selection, low prices, and exceptional customer service. Whether you’re in the market for a new Ford or Lincoln, or a used vehicle from any number of other popular brands, you’ll have many great options among our selection. Stop by our dealership on your hunt for the perfect vehicle for your needs, desires, and budget, and claim incredible savings at the same time.